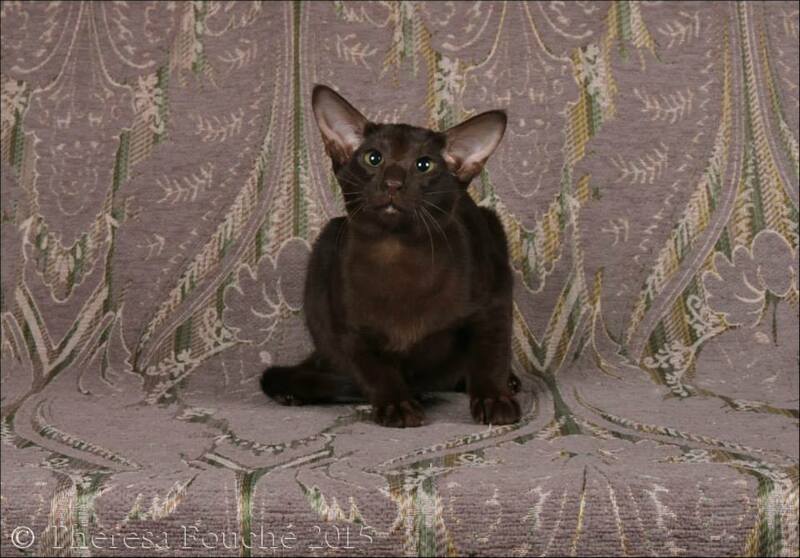 The first litter sired by Ch Mai-Thai's The One & Only has been born! 1 boy and 1 girl! 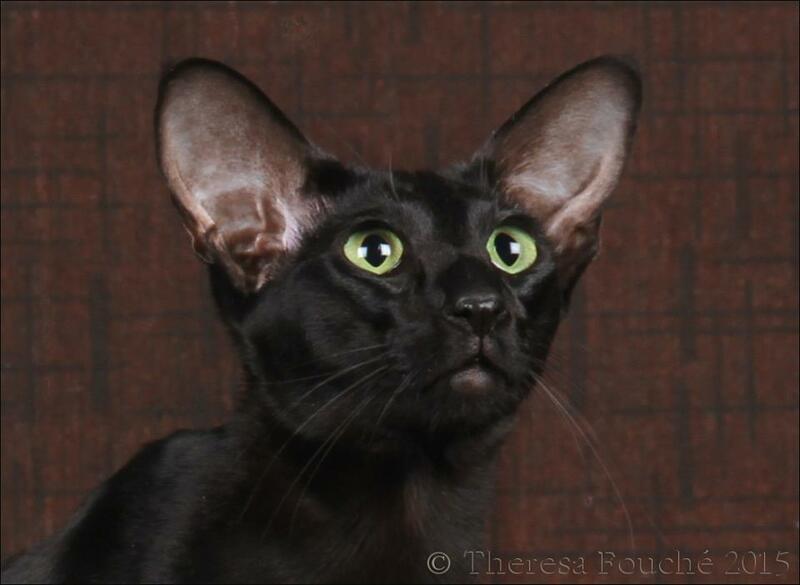 Mom Sup Ch Mai-Thai's Ariel and babies are all doing well! 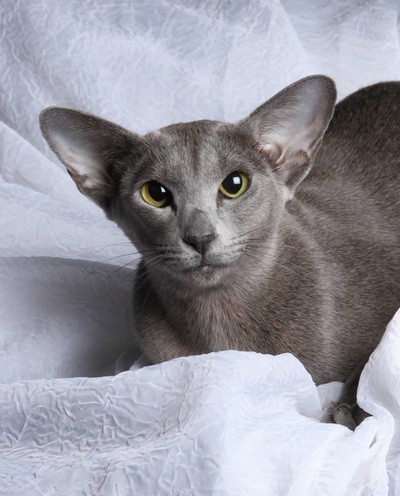 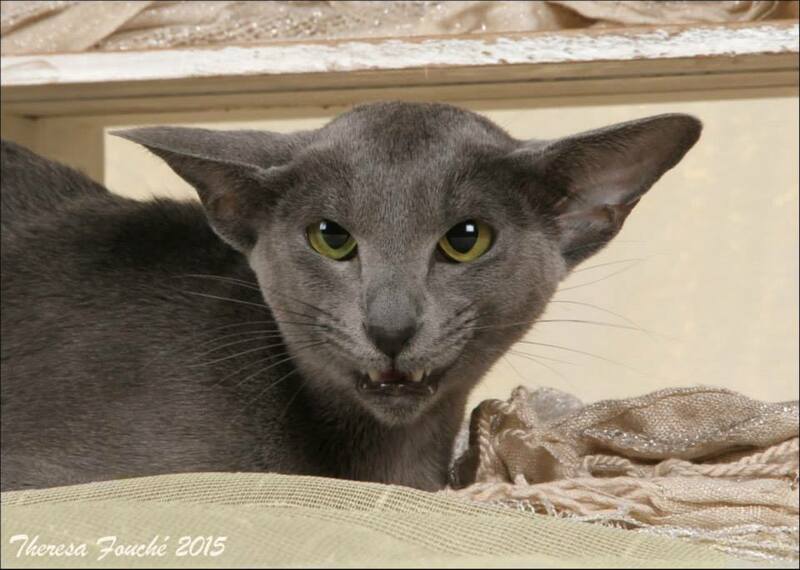 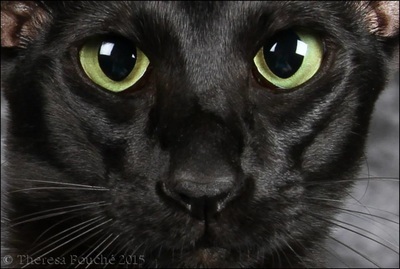 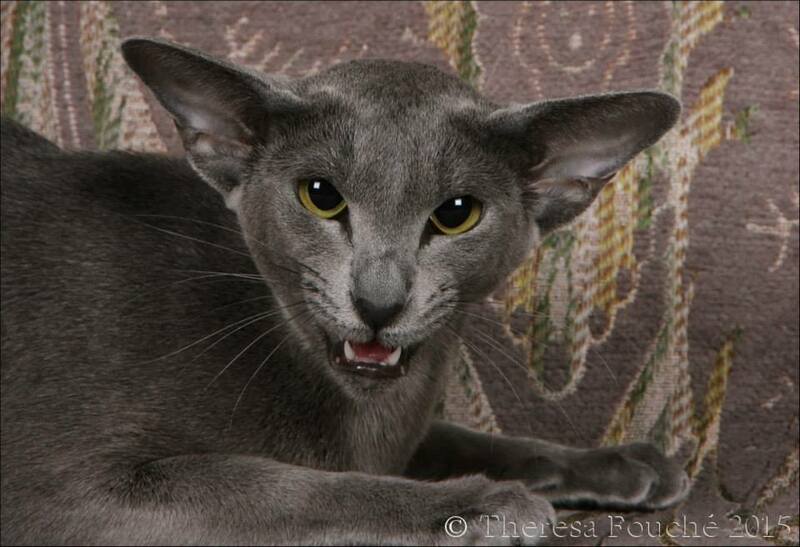 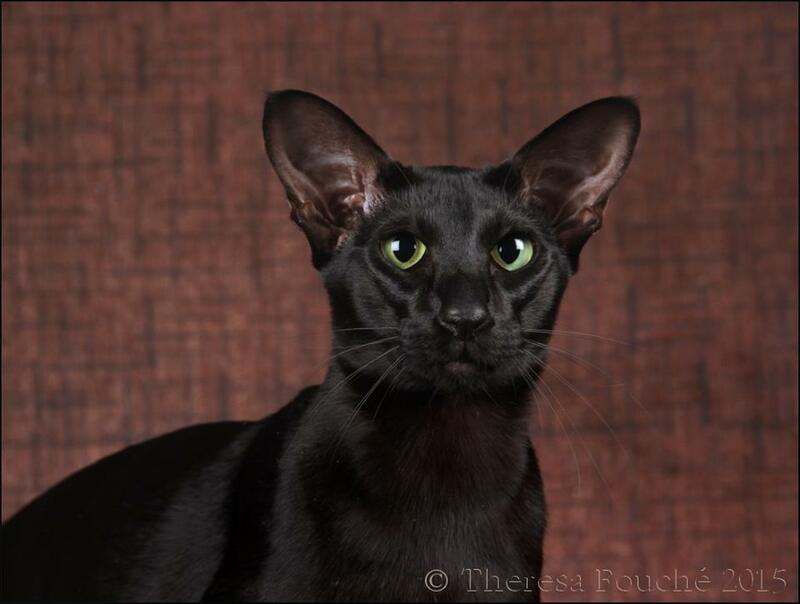 Watch my good friend Lucy Arends-Wagner on Woef & Kie talking about Siamese cats. Some of the footage (i.e. the Seal Point Siamese kitten, Seal Point & Chocolate Tabbypoint Siamese females) was filmed in Cape Town more than 3 years ago and the aforementioned babies were all mine. 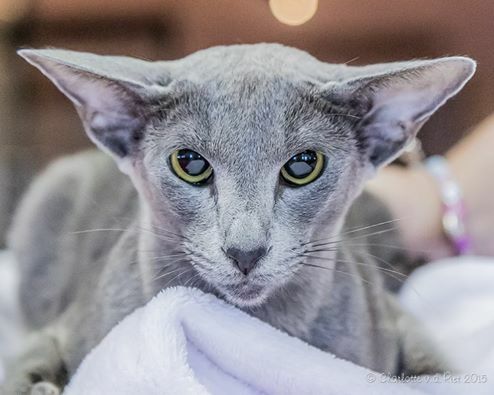 Sup Ch Mai-Thai's Blue Moon of Taigha (Blue Oriental female) makes a special appearance :-) Well done Lucy on a great interview!!! ﻿So shocked! 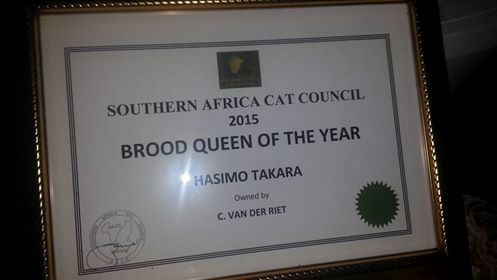 My dearest Takara has just been awarded SACC Broodqueen of the Year and Mamba Runner-up SACC Stud of the Year at Cat of the Year 2015. 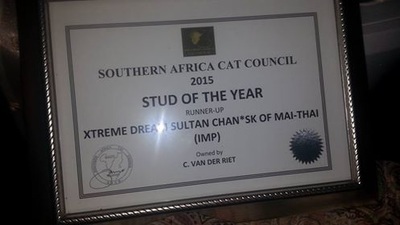 So very proud of all my babies' COTY results - Robbie (Mai-Thai's Take That owned by Charlene Du Toit) 22nd Best Neuter, Jack (Mai-Thai's Black Jack owned by Ruchan Fourie) 6th Best Neuter, Luna (Mai-Thai's Blue Moon of Taigha owned by Lucy Arends-Wagner)11th Best Entire and Bermuda (Mai-Thai's Othello owned by Ruchan Fourie) 11th Best Kitten. 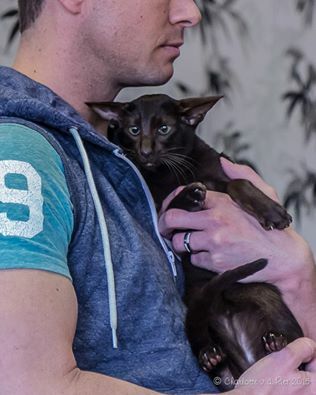 Thank you for showing your babies to purrfection! What an opportunity to be invited to judge at my very first out-of-town show! 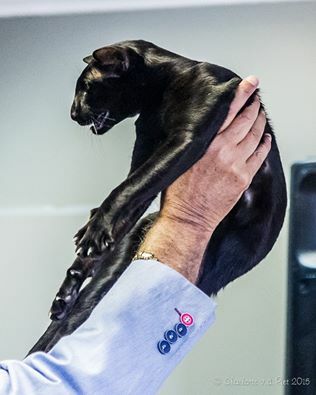 Thanks to PCS for inviting me and thanks to Lucy for surprising me by bringing Luna to the show! Luna was placed 8th best overall on the first show on the Saturday. 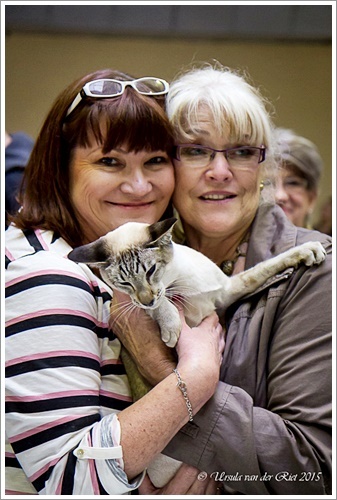 Well done Lucy and Luna! OMG I am speechless! 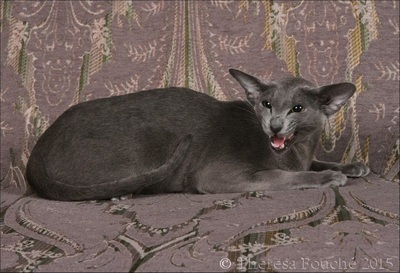 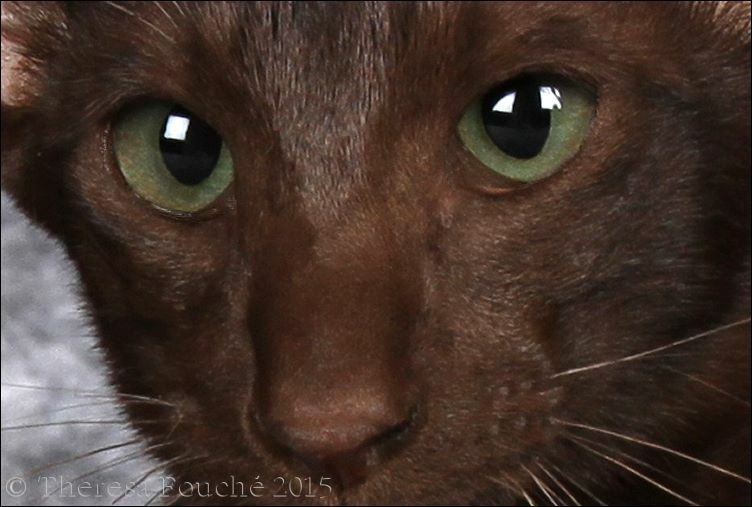 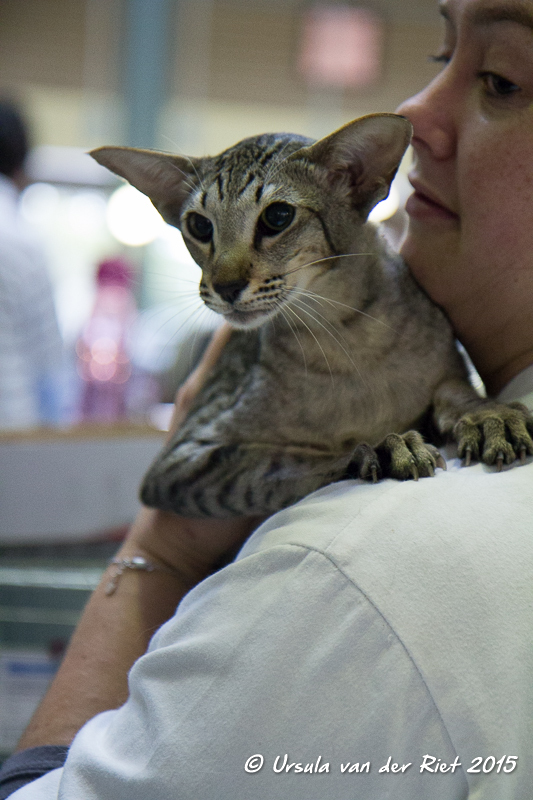 Mai-Thai's Othello - Best Kitten at the CFC Kitten Show today! 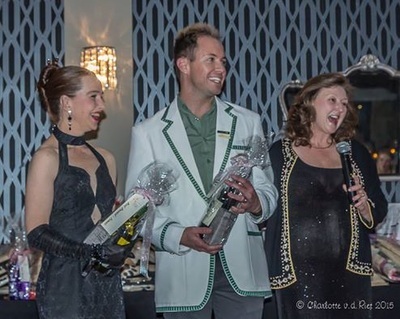 WOW ﻿Ruchan Fourie﻿ - what a special Birthday weekend for you! 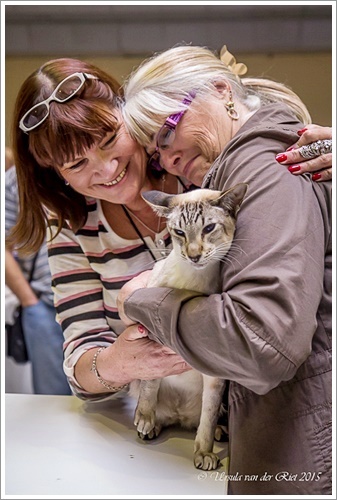 Wish I was there to give you a BEEEG hug! 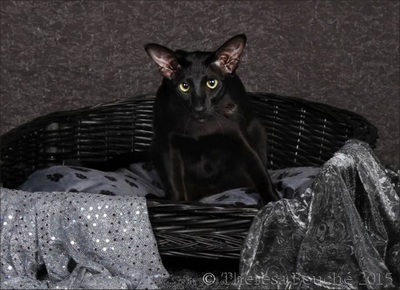 Am super proud that Mamba's babies are following in his footsteps! 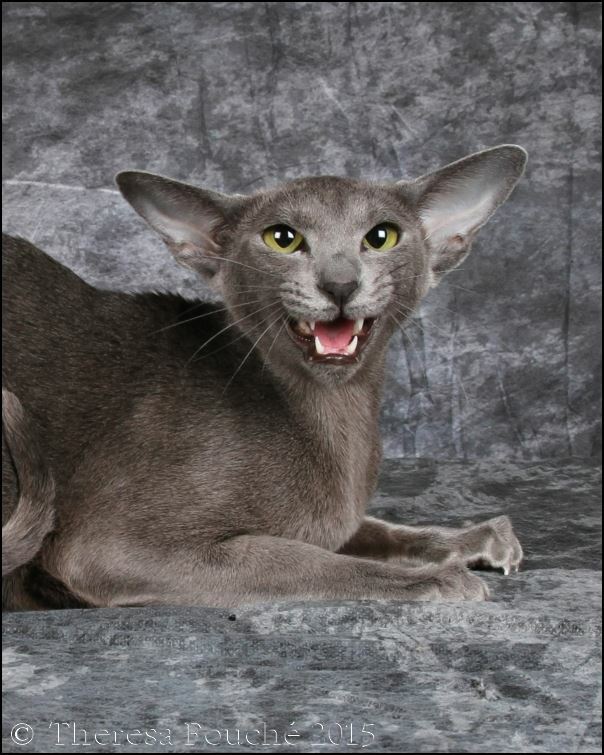 2 days in a row WOWIE!!!! Ch Mai-Thai's Wild Olive was also on show and gained 3 x GCC's. 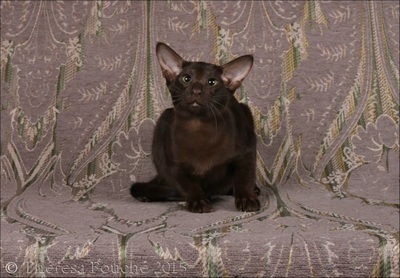 Mai-Thai's Othello and Sup Pr Mai-Thai's Black Jack surprised his owner and his breeder (i.e. 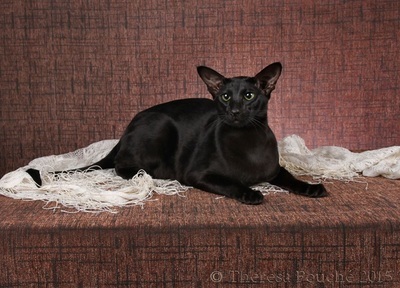 ME!) to win in each of their respective categories at the Rand Cat Club show. 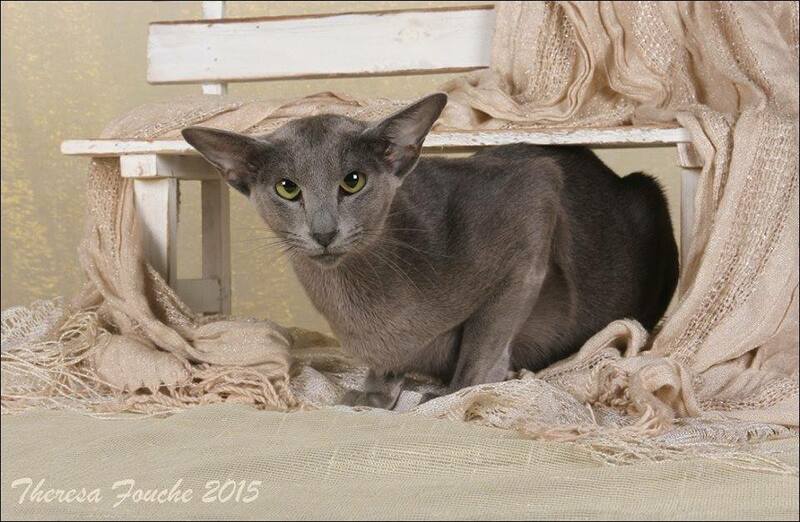 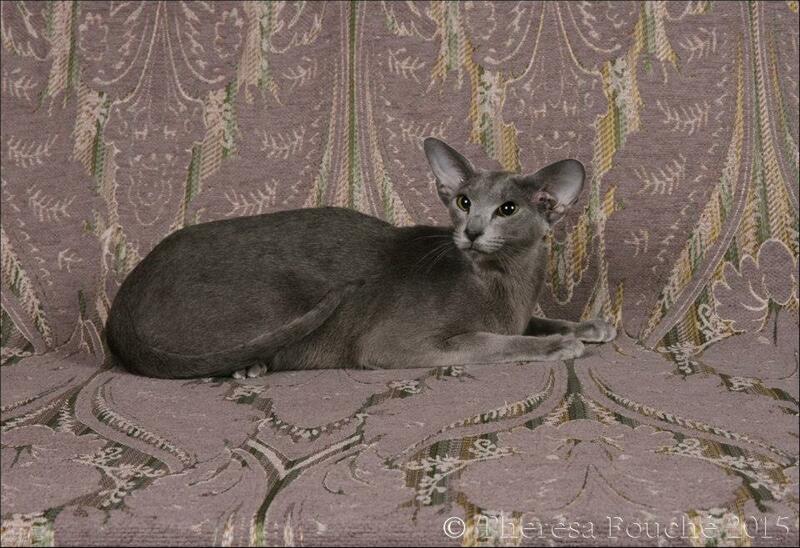 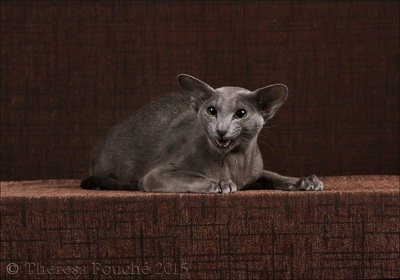 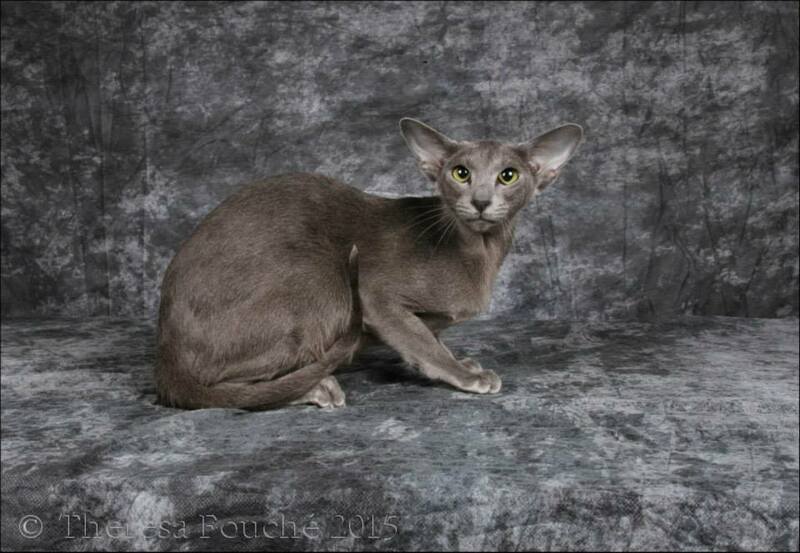 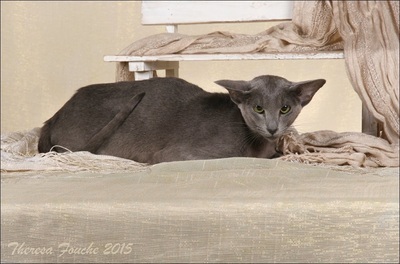 Gr Ch Mai-Thai's Blue Moon of Taigha (aka Luna) won Best Sia/Ori Adult at the Breeders of Rex & Sphynx (BRS) Show. 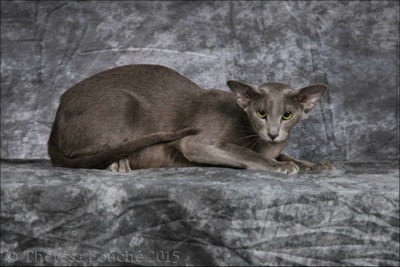 Congrats Lucy and Luna!!! 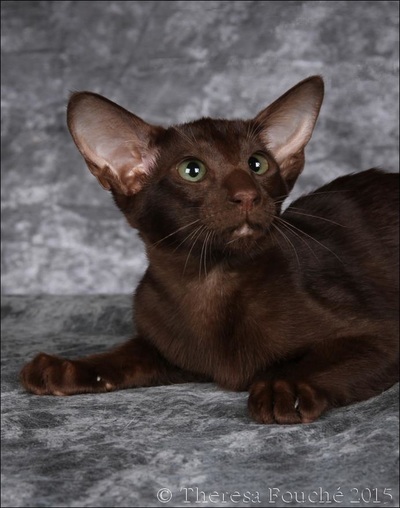 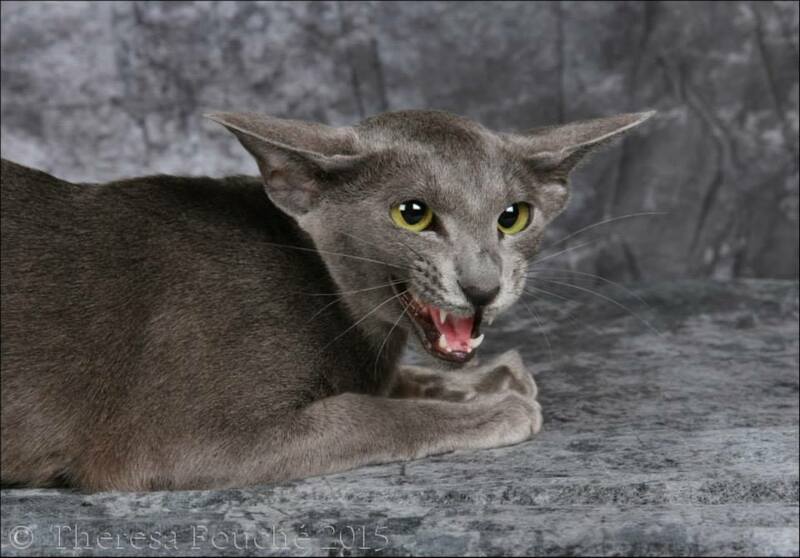 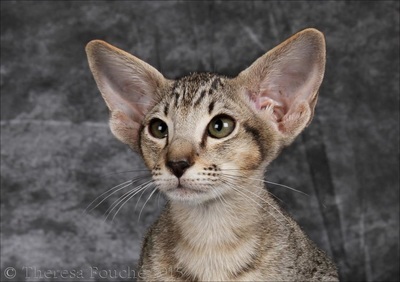 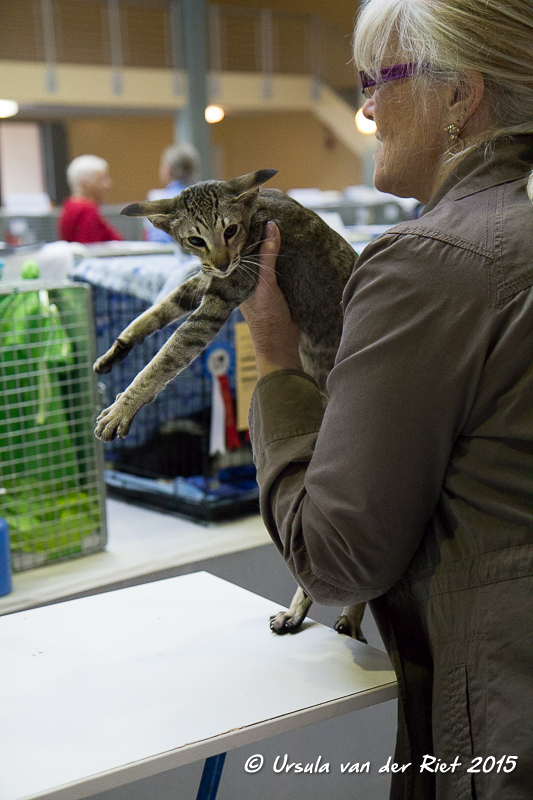 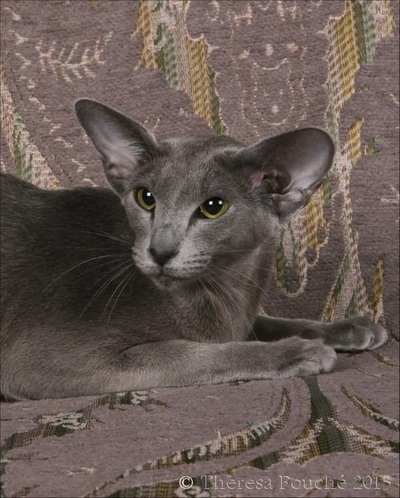 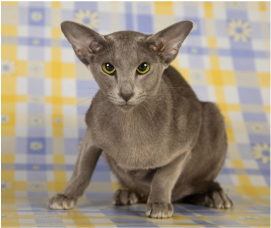 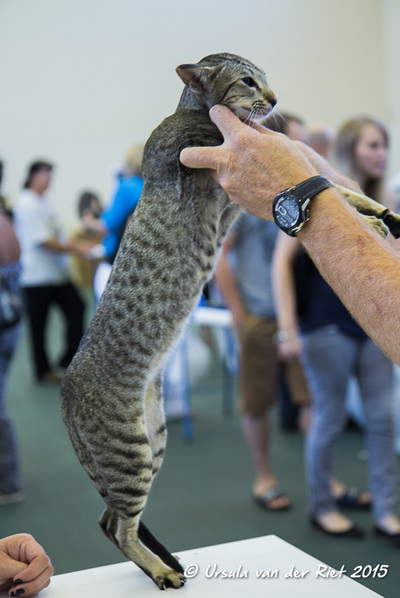 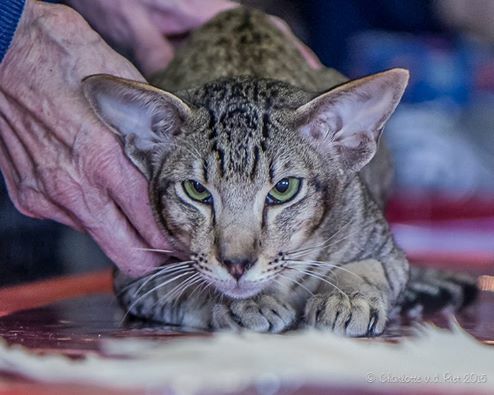 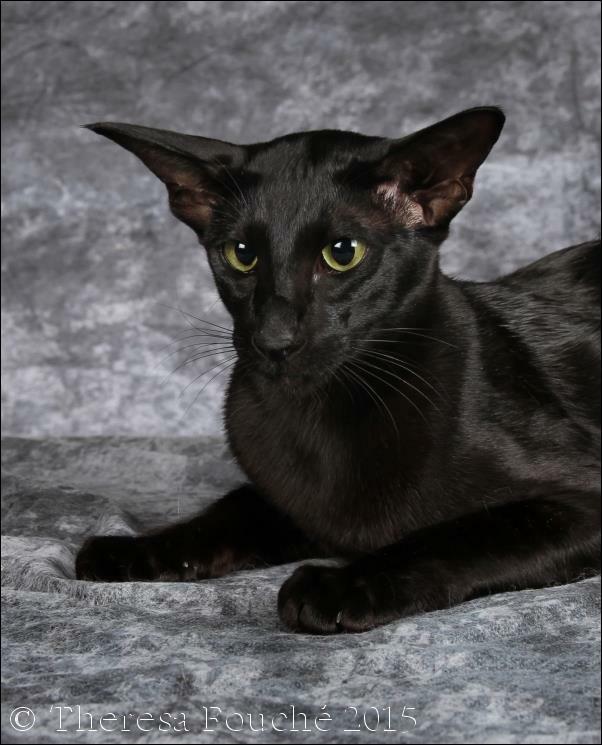 Mamba's first grandbaby Taigha Mamba Stripe Force (a brown spotted tabby Oriental male) was judged Best Sia/Ori Kitten and won Kitten of the Day at the Transvaal Cat Society Show. 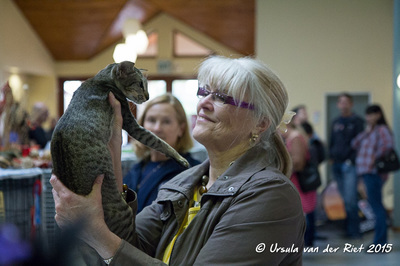 A HUGE Congrats to his breeder Lucy Arends-Wagner and his owner Helen Griffiths. His mother Gr Ch Mai-Thai's Blue Moon of Taigha (aka Luna) was also on show and won Best Sia/Ori Adult and was runner-up Best Adult on Show. 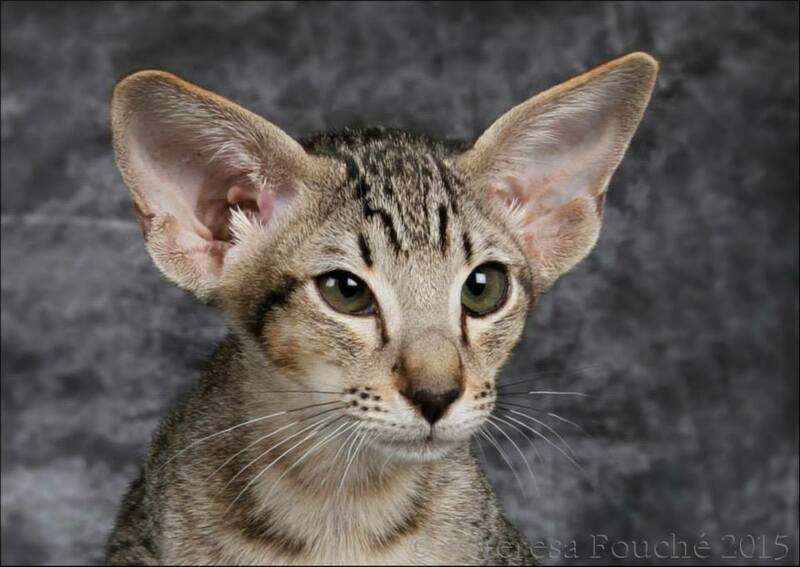 Congrats Lucy and Luna!!! 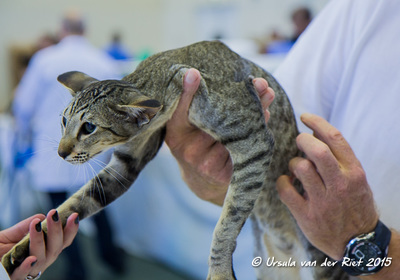 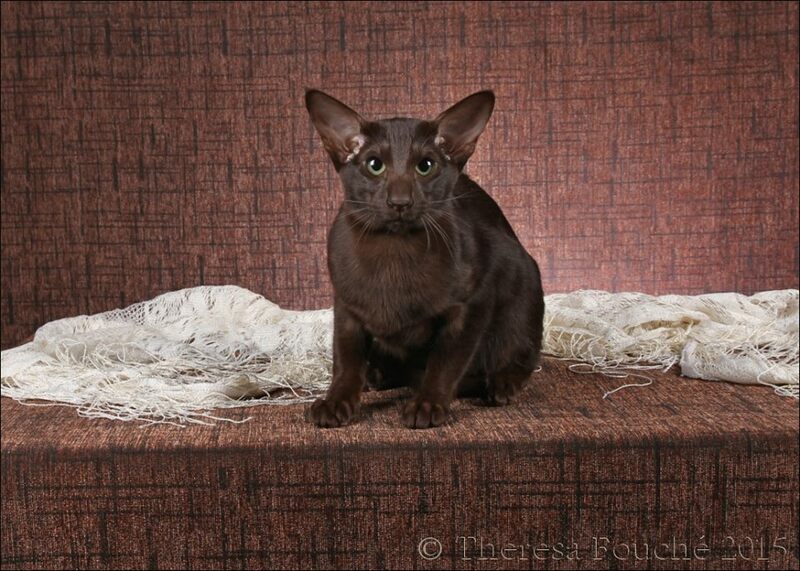 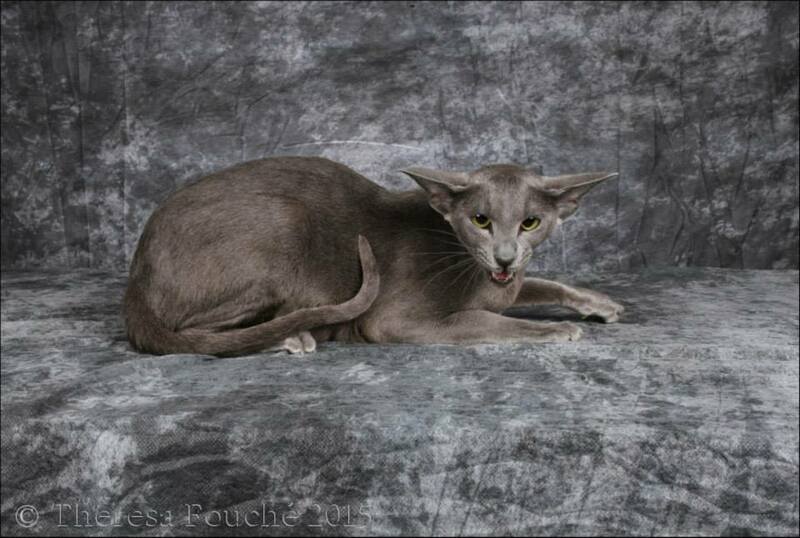 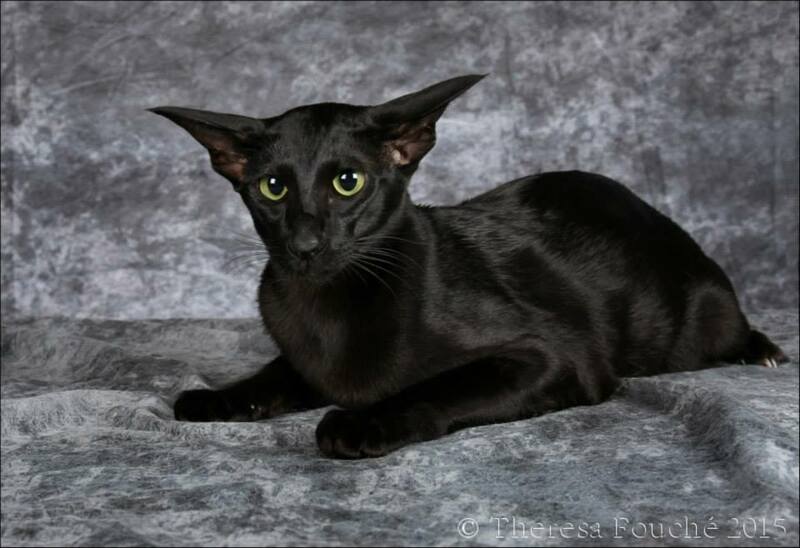 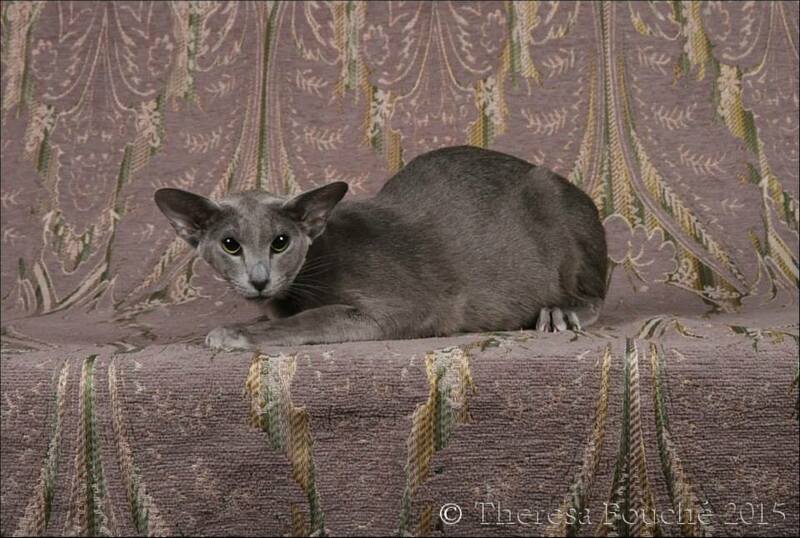 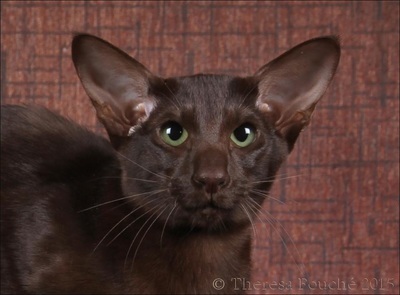 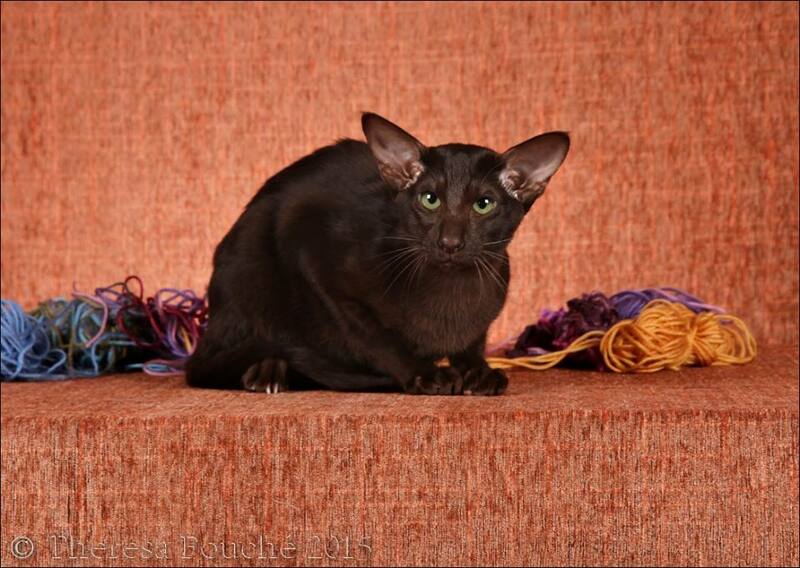 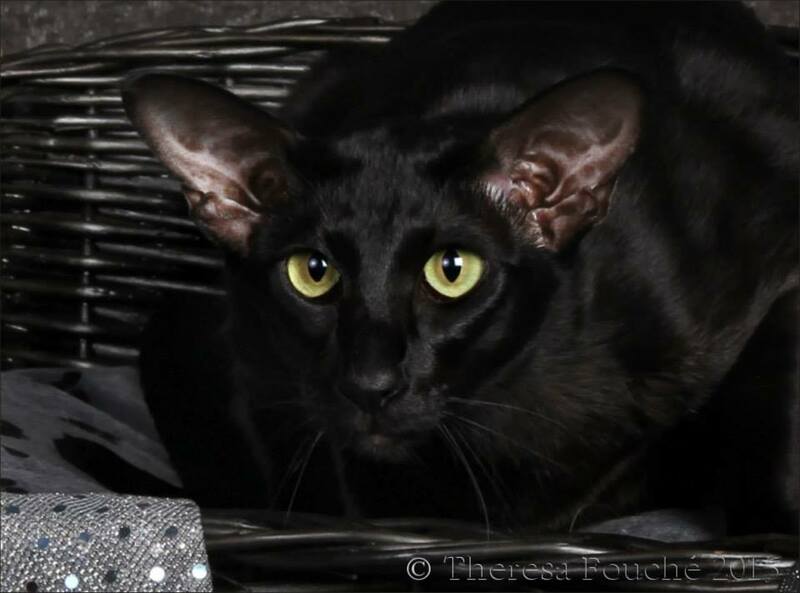 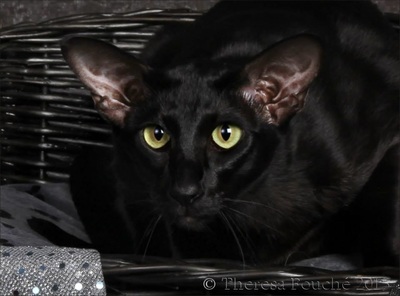 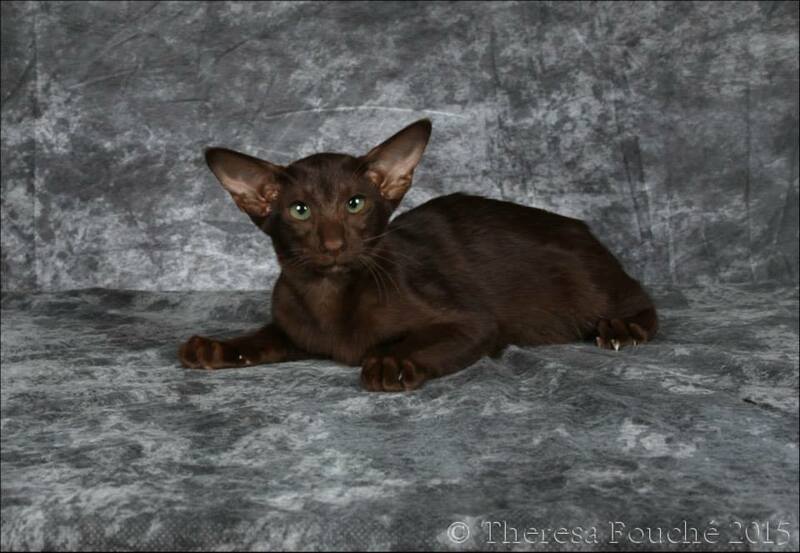 TCS was also the debut show of Mai-Thai's Othello (Havana male neuter kitten) owned by Ruchan Fourie. 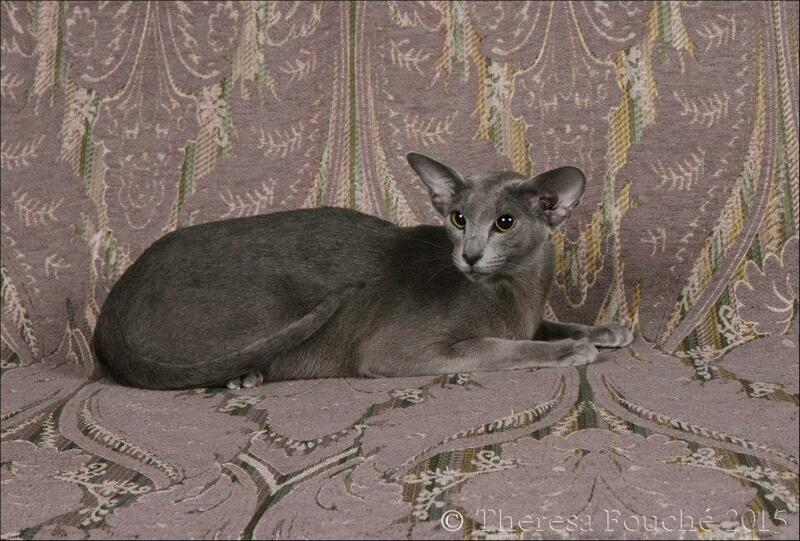 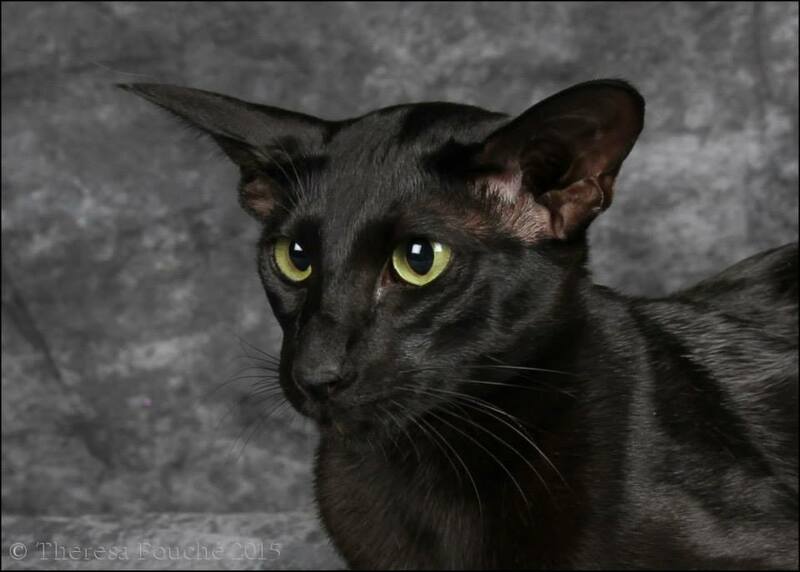 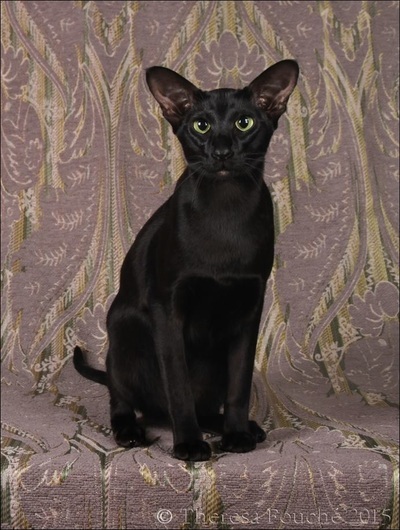 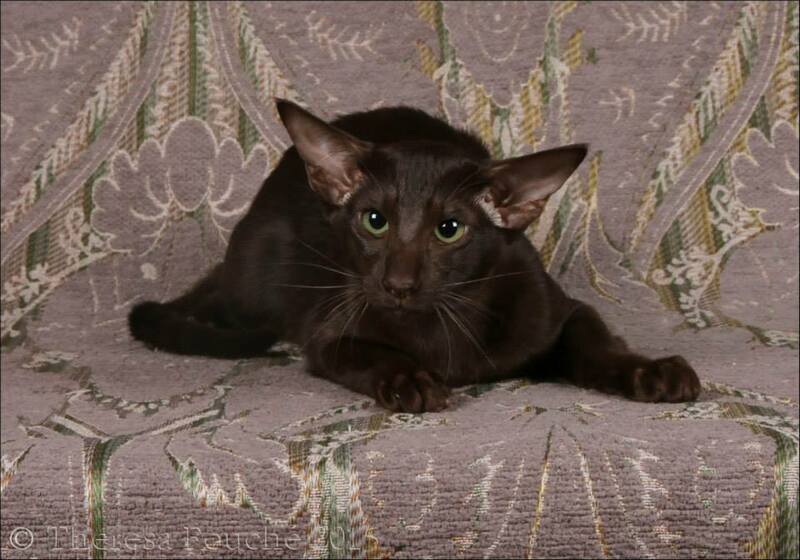 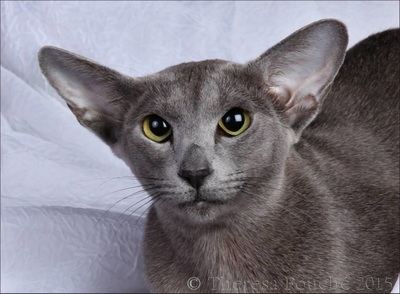 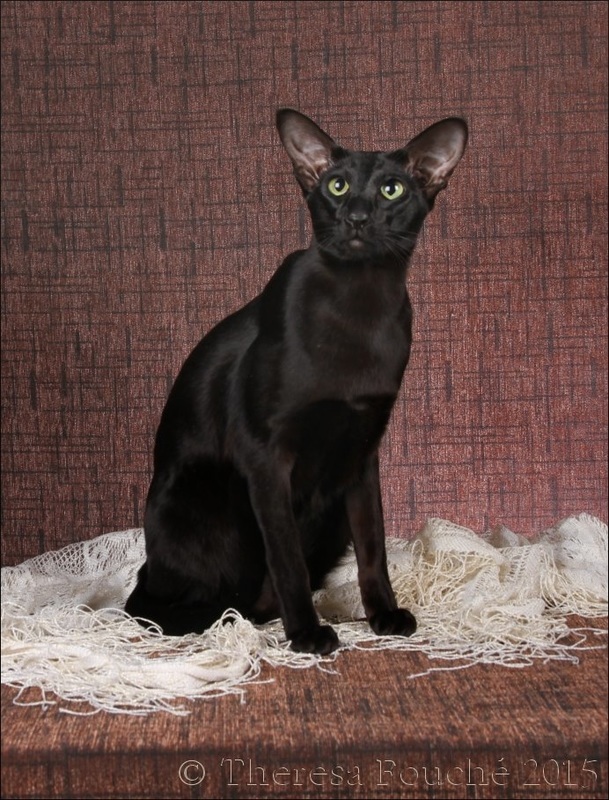 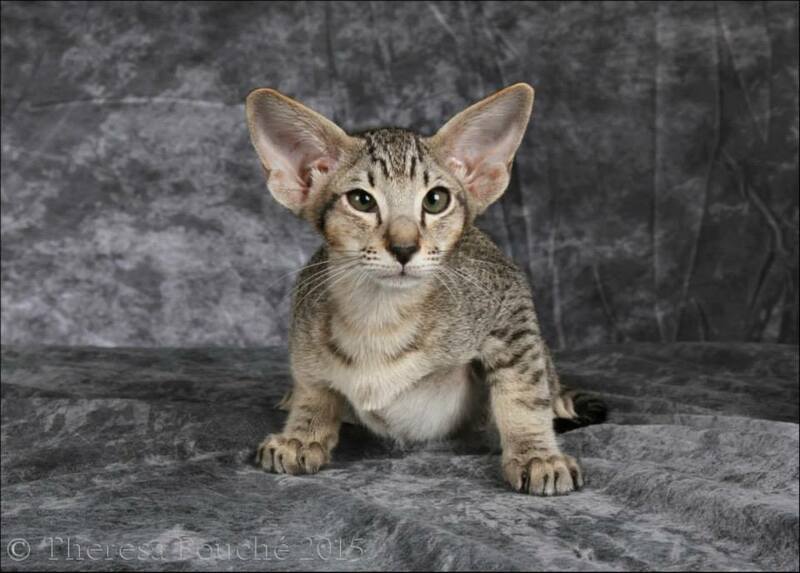 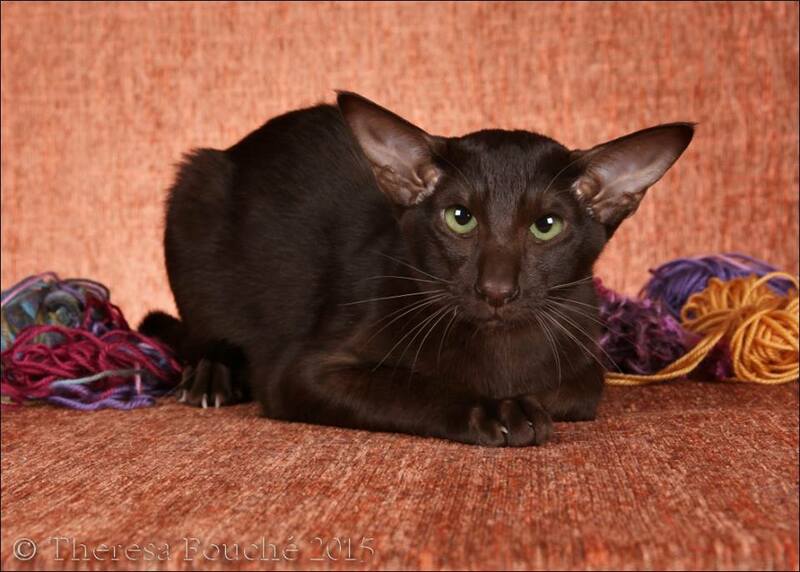 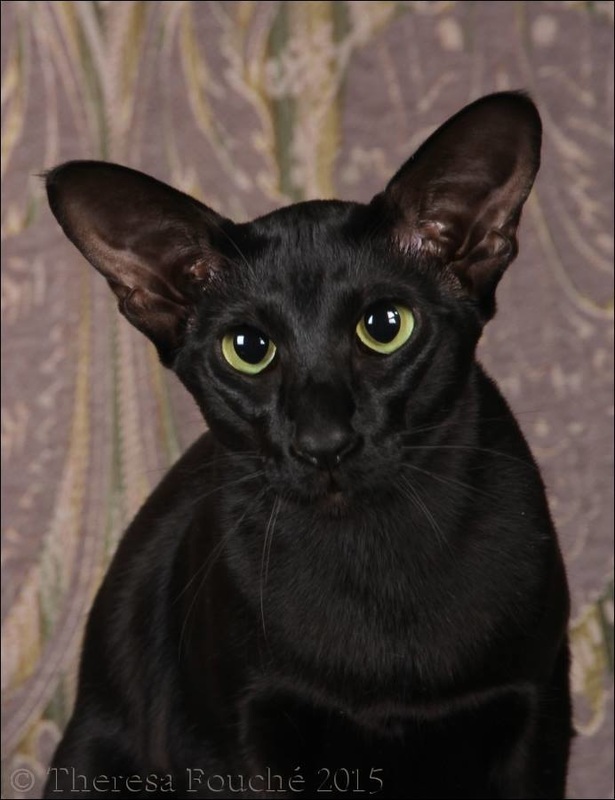 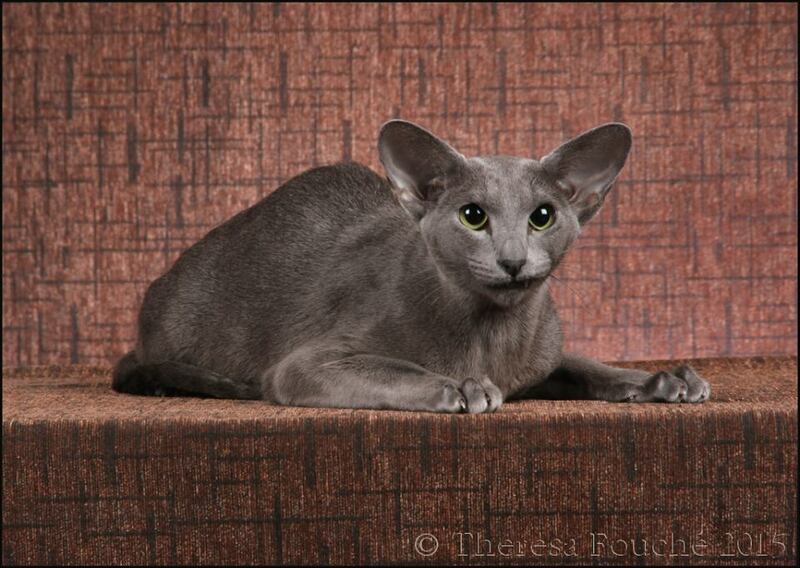 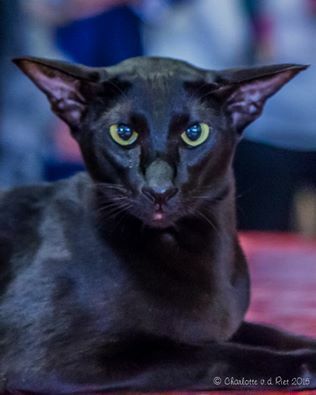 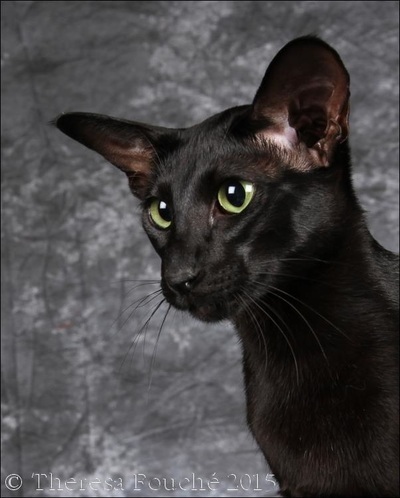 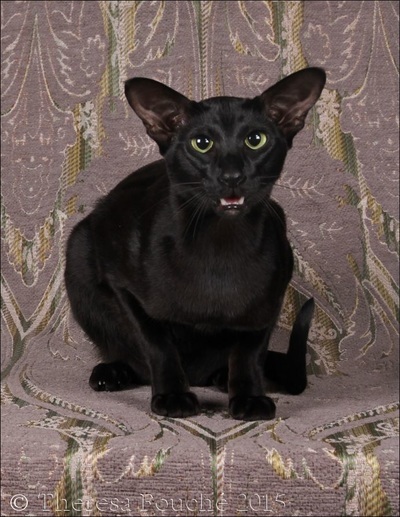 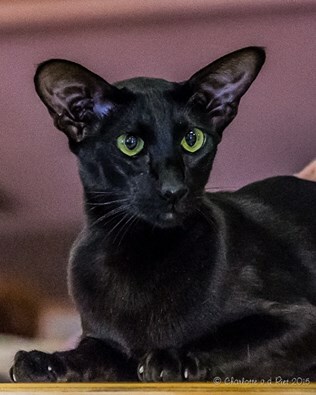 Othello was 3rd best Sia/Ori Kitten on show. 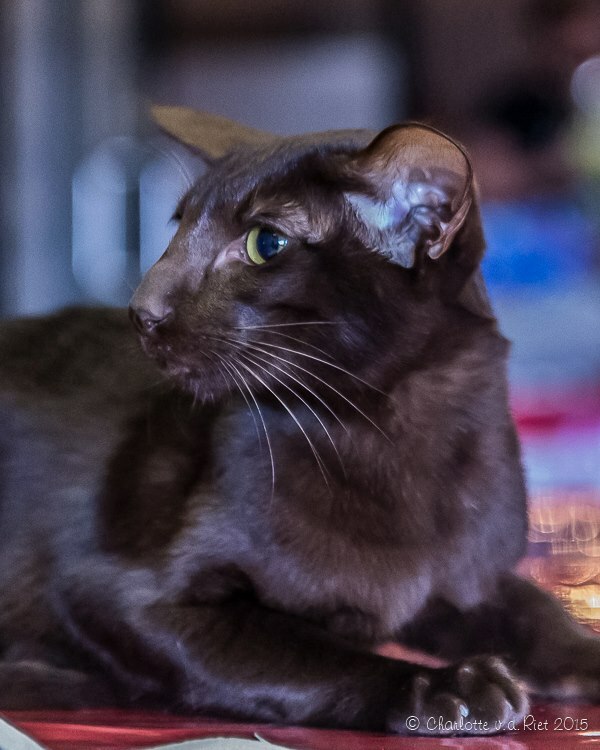 Mai-Thai's Black Jack gained his Supreme Premier title (the first out of his littermates to Supreme!) and was also runner-up Best Sia/Ori Neuter on show. Well done Ruchan! 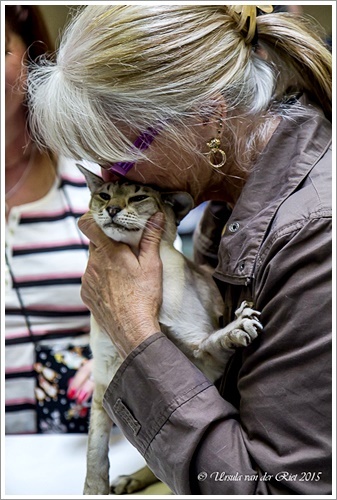 Mai-Thai's Wild Olive gained her Champion title at the South African Abyssinian & Somali Association (SAASA) show on 14 March. She was also Best Oriental Adult on Show!